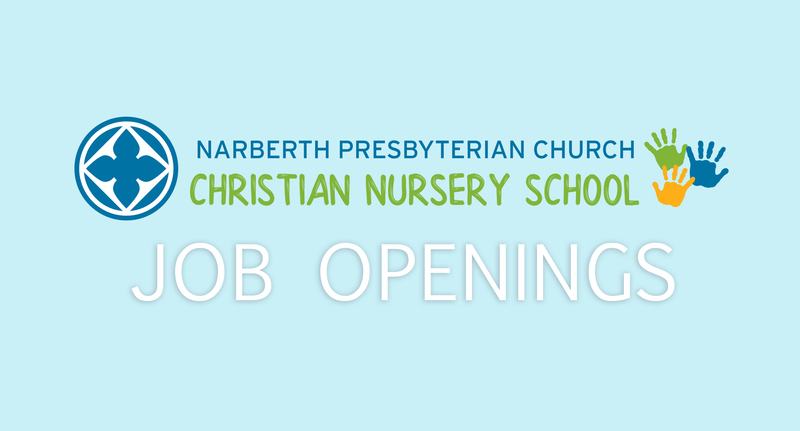 Narberth Presbyterian Church is seeking teachers with a strong faith in Jesus Christ, as well as experience with and commitment to the nurture of young children to work at their Christian Nursery School.  Click below for full job descriptions. Send a cover letter, resume, and statement of faith to apply@narberthpres.org.